I was hoping that this week’s Pet Project would be a story of cat adoption triumph. Last week these two little guys, who my family have raised by hand from birth, were due to be adopted permanently by another family in Majorca. At the very last minute they dropped out. This means that these two loving, friendly, hilarious balls of fun and fur are in desperate need of a new home. They are almost three months old. 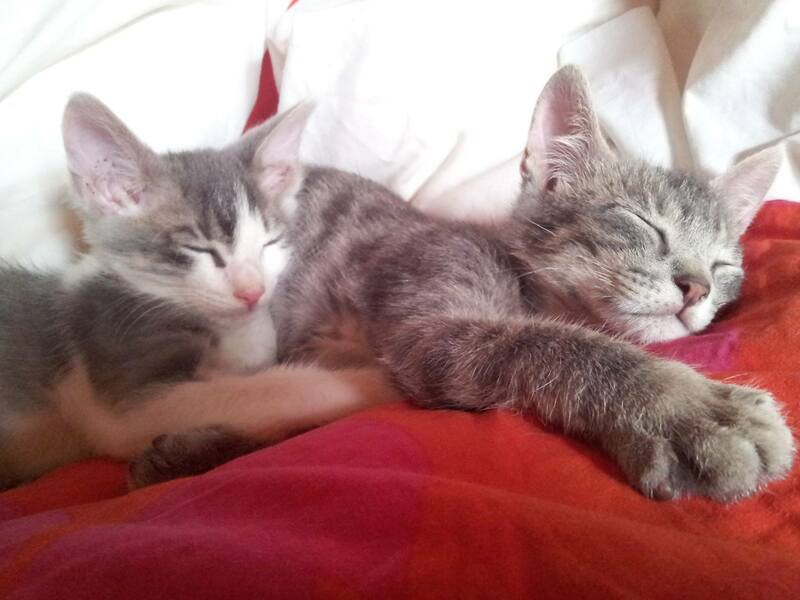 They could be apartment cats as they have yet to go outside, and they are litter tray trained. They love to play, and they love each other very much. This is why they should not be separated and they are up for adoption as a pair. 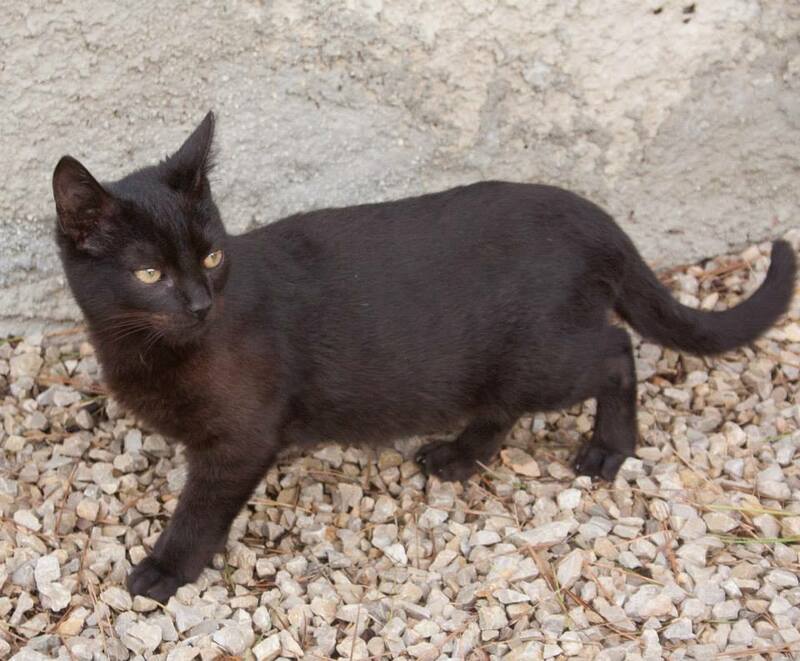 They are available for adoption through Cat and Kitten Rescue Mallorca run by Elaine Gill and Nicky Morgan. A big part of the adoption is the undertaking that the adoptees will commit to having the cats castrated when the time comes, and this means that their operations are paid for up front and in advance: the adoptee then receives vouchers which can be redeemed with one of the vets who is participating in the scheme and the animals are castrated. 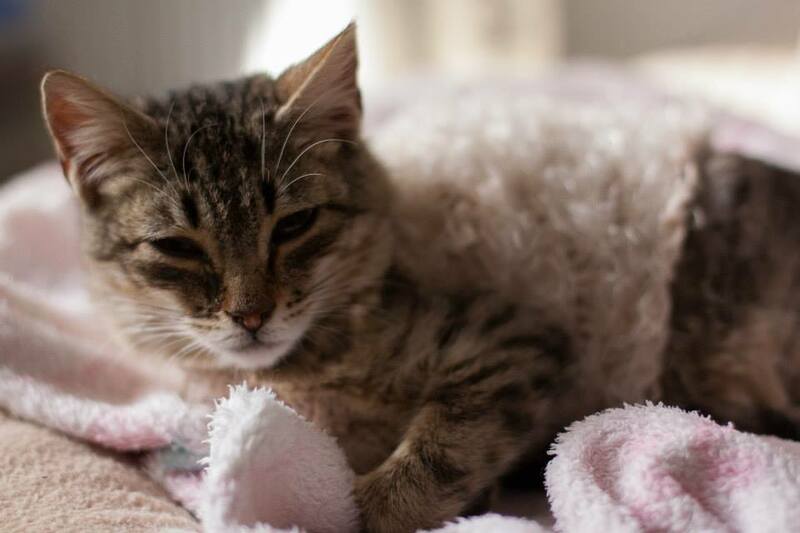 The cost per cat is 55€, plus if possible a donation to the organisation which covers other vet bills, food, kitten milk etc which then enables them to continue to save more little furry lives. 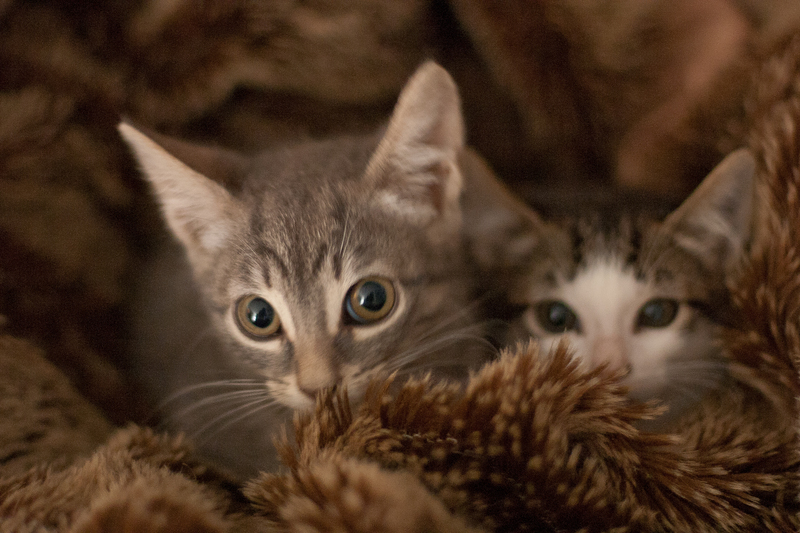 And, do you remember the kittens that were found abandoned in a bin? They are now ready for adoption as well. If you can help and seriously want to have some beautiful cats in your life then get in touch with Nicky on 699 532 267. 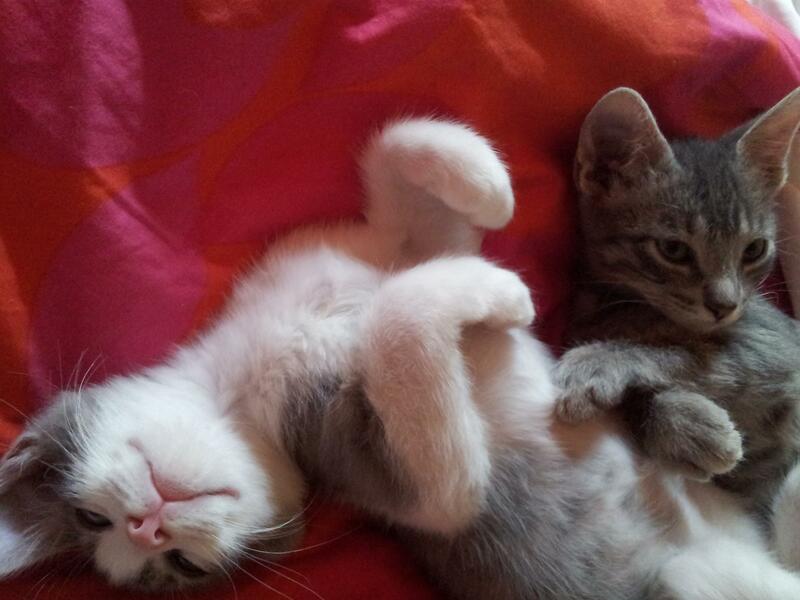 You can also find the organisation on Facebook Cat-and-Kitten-Rescue-Mallorca. Sometimes you can think that the human race are just about the meanest bunch you will ever come across and that really the only friends you should try to cultivate are the four legged furry type, and then you meet someone like Nicky Morgan and the rest of the gang from the Cat and Kitten Rescue Group and you realise perhaps you’ll give Homo Sapiens a second chance. 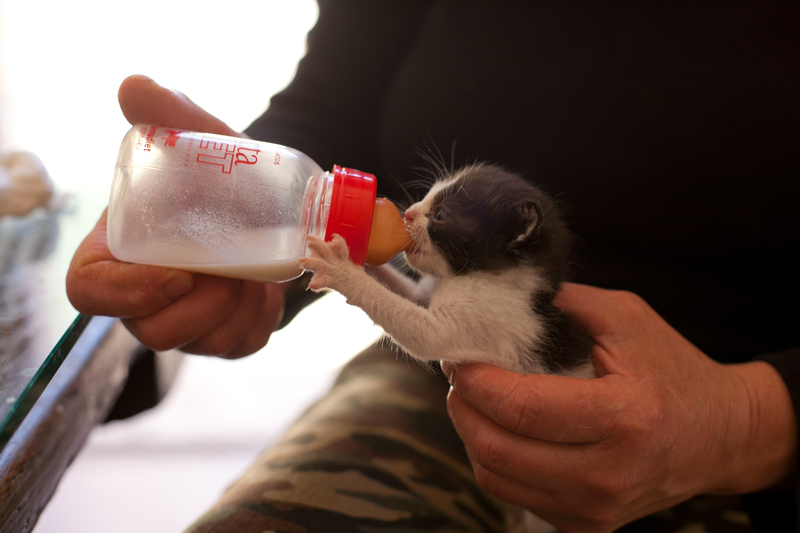 Despite busy and demanding work and personal lives the volunteers at Cat and Kitten give up a large chunk of their time to caring for abandoned felines in Majorca. And they do a great job. I went to visit Nicky at her home in El Toro where she constantly has a batch of “babies”. 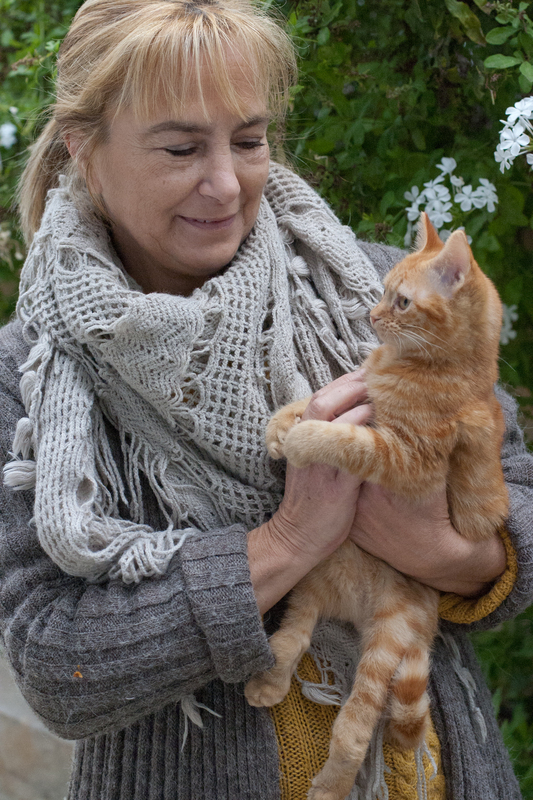 Nicky is well known in the animal rescue circles as a “mummy” to tiny kittens and is skilled and knowledgeable when it comes to rearing by hand. Look in her cupboards and you will find stacks of veterinary and health supplies for her little charges. She has been known to take the kittens with her to work to make sure they are getting their scheduled feeds on time, and that also means around the clock, so there’s no slacking off even when it is 4am. “I was looking on the Natura Parc website when I saw these two little babies. They weren’t doing very well there, and I could see that they needed to be somewhere warm and dry so I went and got them, “said Nicky, indicating her two youngest house guests. “When they first arrived they were very frightened and wouldn’t come near me, but they soon settled in and now they are doing very well.” If you look closely at the photos you will see that one of them really does have a jumper on! “Well, she was so poorly that she needed extra help to keep warm”. By the time of printing it’s quite likely that at least one of these lovely cats will have already been adopted but if you would like to contact Nicky about them or any of the other kittens that she is fostering then call: 699 532 267. If you would like to support the Cat and Kitten Rescue group there will be a Quiz night at Aroma in El Toro on February 15th There will be a raffle, food and fun. Get a group together with a minimum of three and a maximum of six per team. It’s 2.50€ per person to enter. If you are a Facebook user then please LIKE Pet Project Mallorca to keep up to date with news and you will find a link to the Cat and Kitten group there if you would like to volunteer to help them. Bottle feeding is a round the clock task. It is important to isolate the rescued cats from any of your other pets. It’s that time of year when animal rescue centres become inundated with abandoned kittens. If you want to help by fostering or hand rearing any kittens or if you find some or a mother cat about to give birth then read on for some advice from a very experienced “Cat Lady” Cati Salva. “If you can’t be in charge of the feedings because you work, ask your local shelter if they know of anyone that could. They can’t take them into shelters because most of them are not open 24 hours a day, but sometimes they know volunteers that can take them home. You can ask at your local vet too, or even on Facebook groups like “Cat and kitten…” and “Furry friends…” Or get in touch with Nicky Morgan, pictured at The Kitten House on Facebook. Or get in touch with Pet Project either via the Majorca Daily Bulletin or online at http://www.petprojectmallorca.com Every week Pet Project tries to help or rehome a homeless animal in Majorca. Pet Project is supported by the Majorca Daily Bulletin, the PR business Phoenix Media Mallorca and several professional and amateur photographers around the island. You can get in touch with Pet Project at http://www.petprojectmallorca.com.